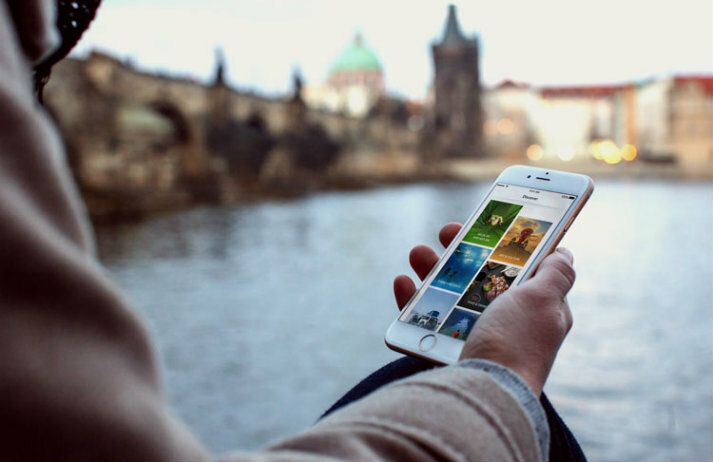 Trips – an app from Lonely Planet – is giving travellers a new way to share and discover travel experiences. Tapping into the huge number of people who look to social media before deciding on a holiday, the travel guide giant is encouraging people to generate content that will truly inspire wanderlust. People are story-telling creatures, and with the help of social media, the way we tell those stories is constantly evolving. Now, Instagram has introduced a new storytelling format for its platform, allowing users to share up to ten pictures and videos in a single, swipeable post. People are reluctant to trust a brand’s glossy, photoshopped images of products, but the opinions of strangers on social media hold a lot of sway. With peer influence driving the bulk of purchases, the approval of a social network is outdoing desire stirred up by the ad world.